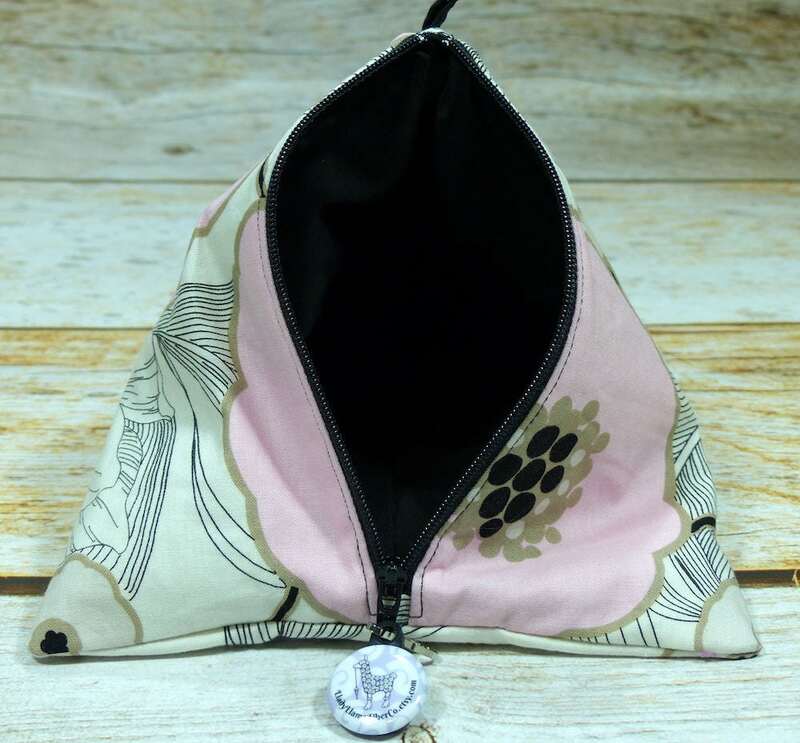 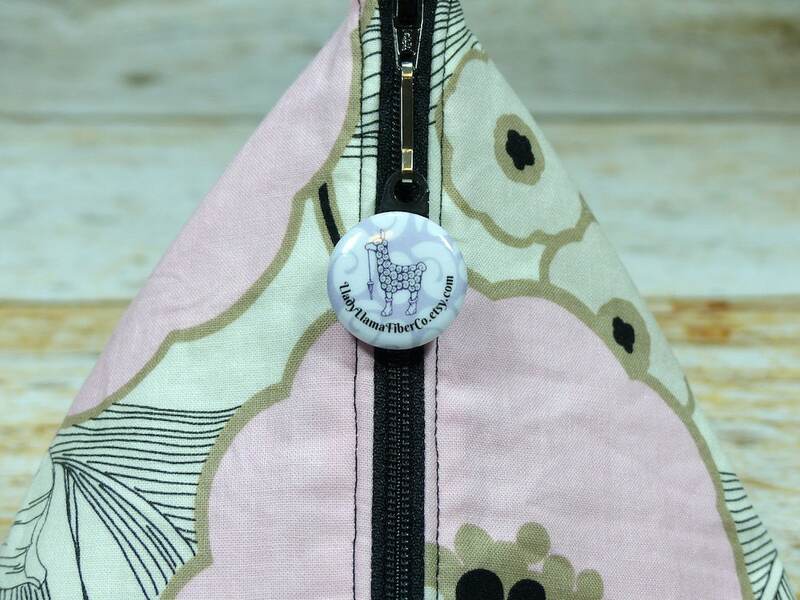 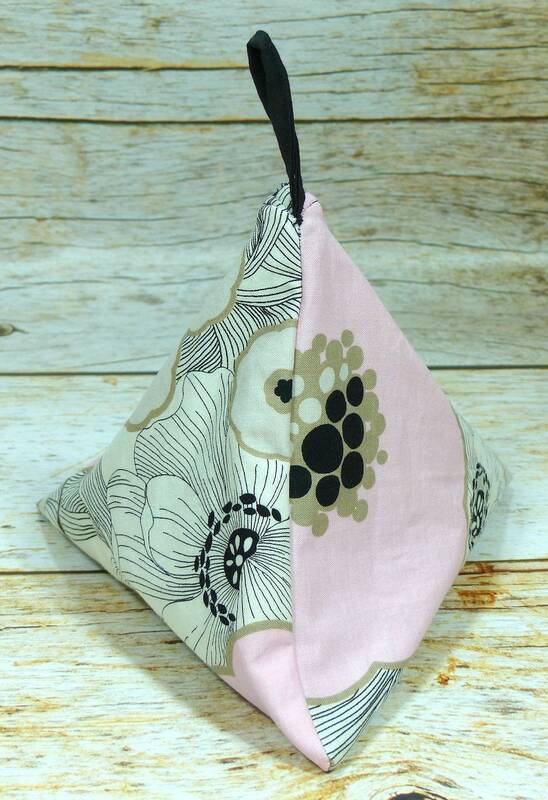 This listing is for one notion pouch. 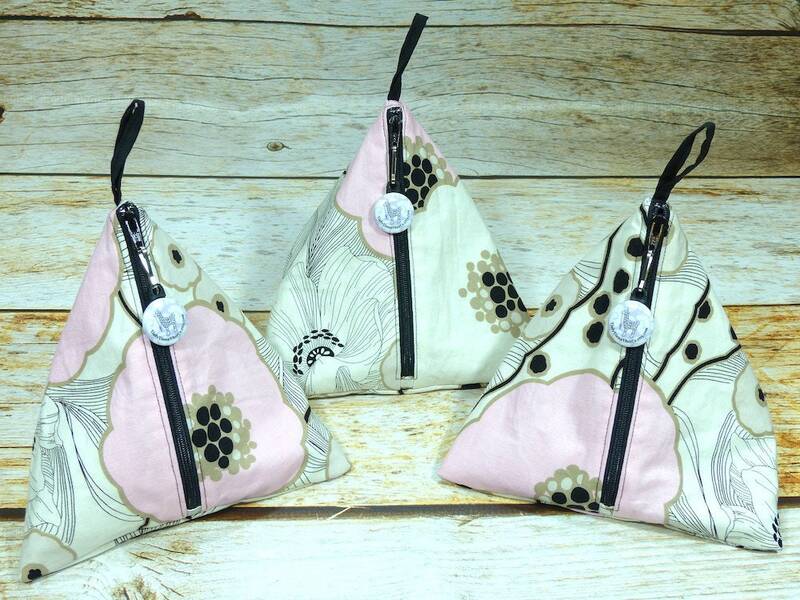 Photos show multiple pouches made from the same fabrics. 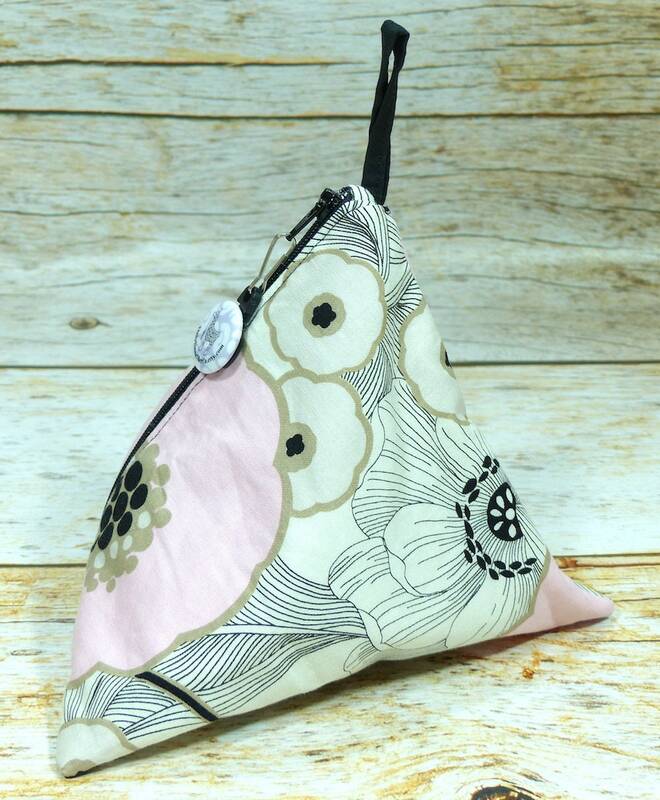 Exact fabric pattern positioning may vary from bag to bag.